We here at DB Sports Rugby Tours are really looking forward too the start of this year’s Senior Schools Cup. This year is going to be extremely exciting with it being the most competitive year yet. The cup is anybody’s to take. The tournament kicks off this Sunday with St Mary’s college taking on Terenure College. Two heavyweight teams who will be looking to exceed expectations of their supporters. This is going to be a tight affair, but I can see Terenure edging this one with a marginal victory. In Monday’s fixture St Michael’s take on CBC Monkstown in another game that is going to be exhilarating to watch. St Michaels will have a physical test against CBC Monkstown pack, which has outweighed teams in the past. My prediction is a CBC Monkstown wins, but this one could go either way depending on the conditions. 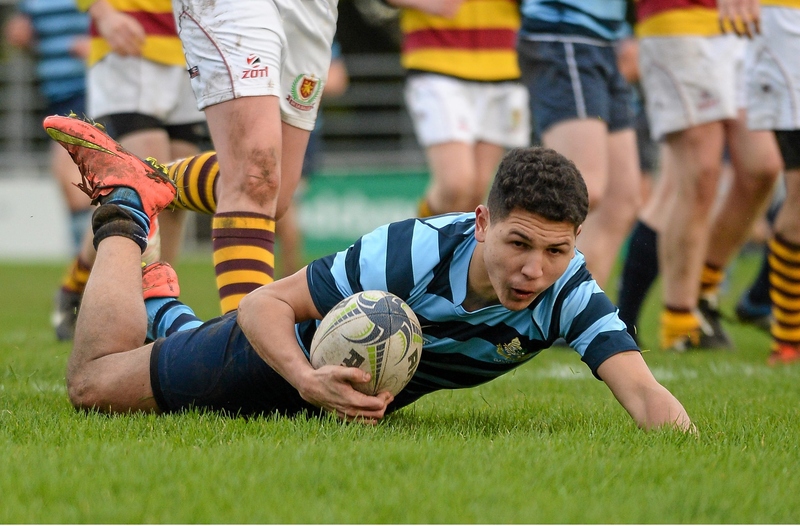 Newbridge College takes on Belvedere College in Wednesday’s senior cup decider. Belvedere College last year’s finalist will be looking for redemption. Newbridge College are looking like underdogs this year, but everyone loves a underdog. Predictions for this one is a win for Belvedere College, expect Newbridge to come out fighting. Portarlington RFC hosts last year’s winners Cistercian College, Roscrea who will be facing a under rated Kilkenny college side looking to progress through the first round this year. Our prediction for this one has to be last year’s winners, Personally we wouldn’t be that surprised if they got to another final this year. Kings College hospital will take on Clongowes Wood College in a highly anticipated schools derby game. Clongowes wood College in recent years have been hit and miss in the schools cup but we have a feeling this year they could be in with a major shout of winning the tournament. Thursday other clash is in Lakelands between two of Dublin’s elite rugby schools., Gonzaga College face Old Wesley we have a feeling this one is going to be a bruising encounter for both sides. Old Wesley are also going for the Vinnie Murray Cup alongside Castleknock. Prediction for this one is a Old Wesley win, but its going to be an extremely tight game. Our last first round game takes place on Friday in Donnybrook. Castleknock College will take on favorite’s Blackrock College. Both with heavy packs I reckon this game is going to be won upfront. If Castleknock bring there A game we think they will win this game. Remember to take a look at our Facebook page to keep up to date with all schools cup results.